There’s a store in the South Side Works, a shopping complex in Pittsburgh, called Shop 412. It’s my absolute favorite store and I’ve snatched up a ton of stuff. The guys who run it are really in to what they do and they are really on top of things. While they get some up and coming brands as well as some throwbacks, their simple 412 shirts and hoodies are my favorites. As you can see, there’s not too much to it — just the Pittsburgh area code and a comfortable shirt. But there’s a lot more to it for me. I can’t remember who it was, but a local writer, in the last couple years, guessed correctly that a lot of the people wearing the 412 shirts weren’t actually living in “the” 412. I’m sure that he’s correct in saying this. To an extent, it bugged me, but it’s taking me quite some time to figure out exactly why that is. At the time, the 724 area code wasn’t needed. In fact, if memory serves me correct, it wasn’t until the mid to late 90s that this change took place. At the time, I didn’t associate 412 with Pittsburgh, but with my Dad. 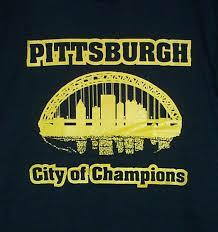 I didn’t look at it as the Steel City or Pitt or the Steelers or whatever. I just knew that it meant I got to talk with my Dad. Having said all of this, it was difficult being a Steelers, Pirates and yes, a Pens fan living in Albuquerque (area code 505, by the way), a town with no major sports teams and a lot of Dallas Cowboys and Los Angeles Dodgers fans. I did get the chance to see a lot of Albuquerque Dukes’ games and that was pretty darn cool because they were the AAA team for the Dodgers and Sandy Koufax was their pitching coach (I seriously worked hard for about 3 years before he finally signed a ball for me). I was in Albuquerque when the Steelers beat the Cowboys in the Super Bowl and the Buccos beat the Orioles in the World Series (both in ’79). I absolutely loved being able to go in to school and rub those wins in – and a kid from the Pittsburgh area wasn’t that common in Albuquerque at that time. I took a lot of heat for being proud of being from Pittsburgh. That city’s ugly. There are clouds of smoke all over the place. Everything’s covered in soot. And they were right. Although I can’t say as I really still hold those images in my head. By the 80s, the place was being cleaned up pretty nicely. I’ve always said that there’s no better entrance to a city than emerging from the Fort Pitt Tunnel. This goes double when your Dad’s at the wheel and you’re heading to Greensburg for the summer. If you’ve done this, then you know that this pic doesn’t even come close to doing it justice. Not.even.close. I was at the Pirates’ game this past Tuesday night when Gerrit Cole made his debut. The place was electric, to say the least. While waiting in line to enter — a line made exceptionally long by the newly implemented security measures — we got to speaking with the guy who was in front of us. He was from Sacramento and was in for a 3D Printing conference. 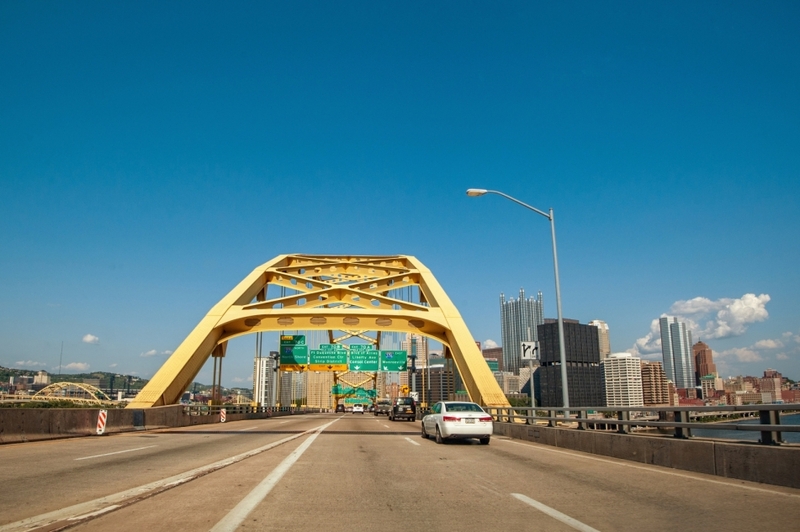 This was his first visit to Pittsburgh and he was shocked by what he was experiencing, attesting to the fact that he truly believed the Pittsburgh of 2013 was the same Pittsburgh from the 1960s. It was pretty special to be able to talk to him about what he was about to see once he entered the Park and sat along the first base line. So does the 412 simply signify living in that area code? I’m sure to some it does. And I get that. But as someone who lives in the 724 area code, I can assure you that I will always associate myself as being part of the 412. This entry was posted in daily life of a teacher, just random and tagged 412, Buccos, Fort Pitt Tunnel, Penguins, Pens, Pirates, Sandy Koufax, shop 412, Steelers. Bookmark the permalink.